Wills Lifestyle, ITC’s premium fashion brand’s Autumn-Winter collection gets accelerated. This Autumn Winter, high on fashion styles revisit mystery, luminous glamour, sophistication and dynamism. 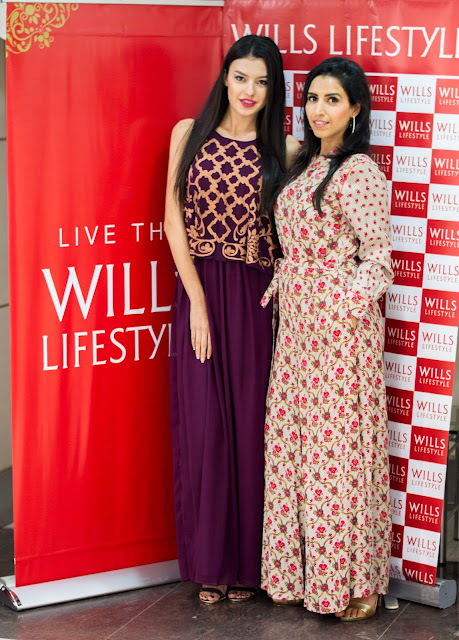 Wills Lifestyle celebrate the shades of autumn in the range aimed to delight the modern free spirited woman. 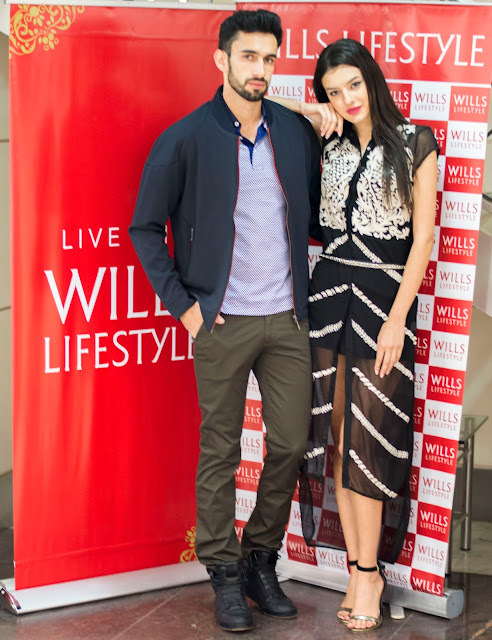 With eclectic prints and patterns in subtle neutrals, the minimalistic but glamorous range is bound to satisfy every fashion need. 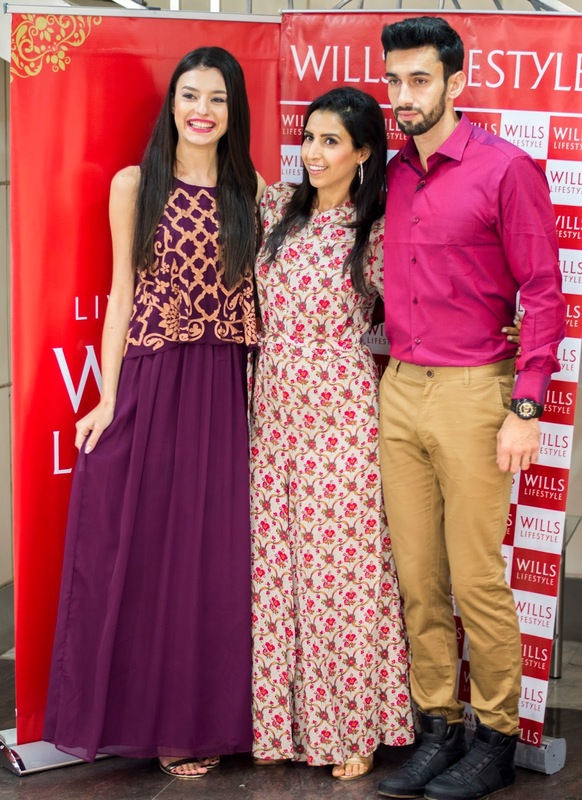 This season, the Wills Lifestyle’s Woman range is inspired by the concept of ‘Lost at sea’, the collection has a soft, cozy approach to utility dressing through the perfect fusion of casual wear and tailoring. For the fun-loving woman, ‘The Sartorial Sorceress’ range combines prints inspired from Native North American patters to Scandinavian folktales. This Bohemian inspired range is perfect for the new modern woman. Make heads turn with the gorgeous, minimalist ‘Studio’ collection- a collection of evening essentials that is lucid, delicate and flowy, get ready to be on the spotlight while you make the world your runway. Refresh your wardrobe and radiate your charm this season with Wills Lifestyle’s Autumn Winter range of fun, vibrant collection. This Autumn Winter, Wills Lifestyle brings a unique line of collection that exudes sophistication and sharpness, and offers a wide range of casual, formal & party wear. 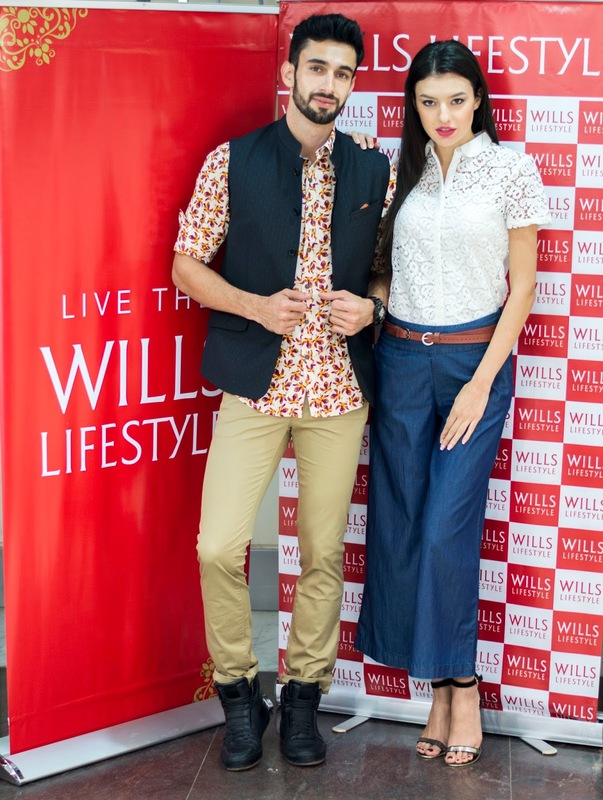 The casual range for Wills Lifestyle experiments with eclectic colours and adds unexpected twist in ‘Modern Prepp’range. Quirky fashion takes a new meaning with pieces featuring polka prints, gingham, cords and checks to add a dash of prep school fashion for the modern, stylish man. Adding rustic warmth to a nonchalant attitude, ‘British Isle’ is an ode to its origin. Inspired from the land of high street fashion and focusing on shades of intense blues and blacks to neutral tones of clay, chalk & lavender greys, along with outdoor green& dark maroon, the collection offers the perfect blend of masculinity and style. Formal range this season continues to be Regalia, Luxuria and Presidentia collection. Indulge in the tailor-made perfection of Regalia, driven by colors and crafted with superior fabrics, this line is all about taking a moment away from the hustle-bustle of everyday life. 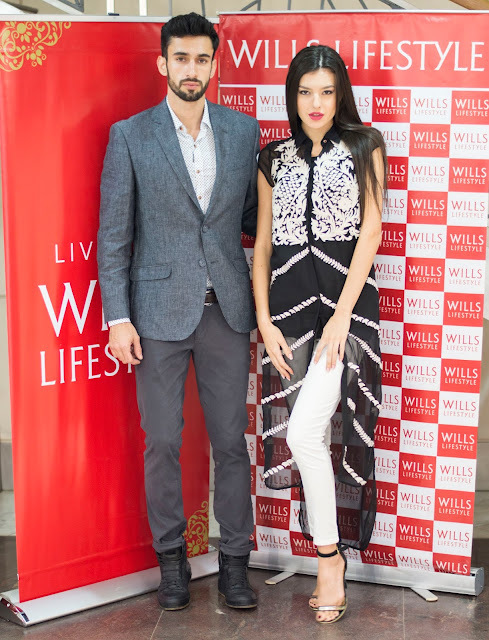 Team up your trousers with Luxuria shirts for an instant dash of glamour. Presidentia presents an exclusive collection echoing the quintessential choice of the discerning gentleman with a unique play of garment, colours and quality for a leader at work. The Studio collection radiates dynamic modernity while creating an interesting contrast. The colours sway between pastels and rich evening darks. The clean, sharp finish gives the collection a perfect appeal for the headstrong men of today. 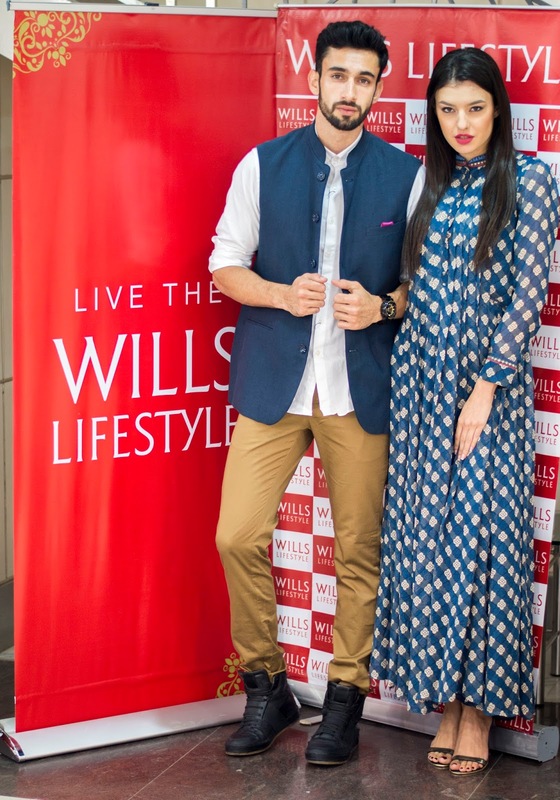 Define your style by pairing the outfits with Accessories at Wills Lifestyle, adding a touch of flair to any outfit. Accessories include pure silk ties, bow ties, hand bags, stoles, pocket squares, stylish leather belts&wallets. 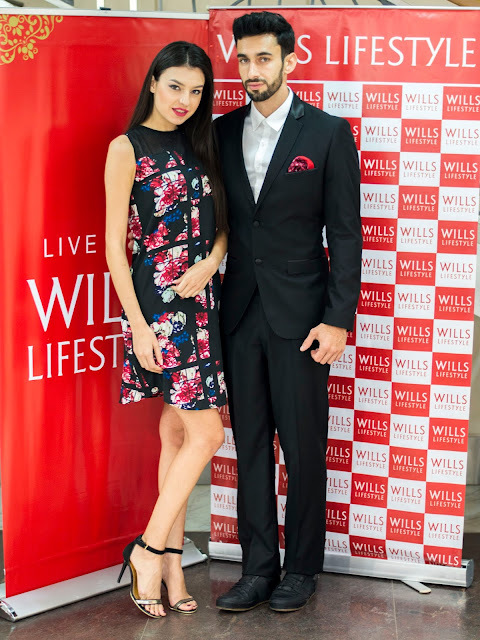 Synonymous with fashion and elegance, ITC’s Wills Lifestyle stores offer a premium lifestyle wardrobe, incorporating the latest fashion trends for both men and women. 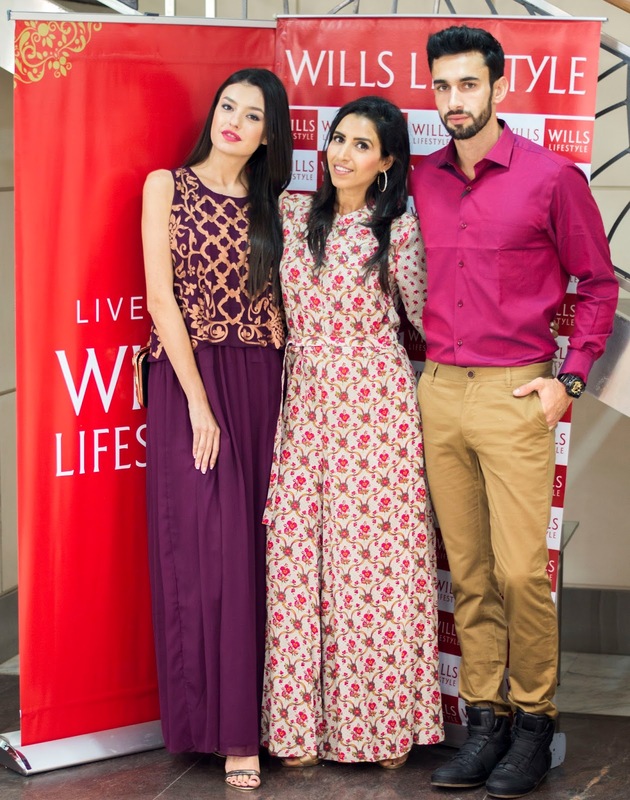 Currently there are 104 Wills Lifestyle stores across 50 cities. The Wills Lifestyle range is also available across all leading departments’ stores and multi brand-outlets in the country whilst also being available on all leading online fashion retailing portals.